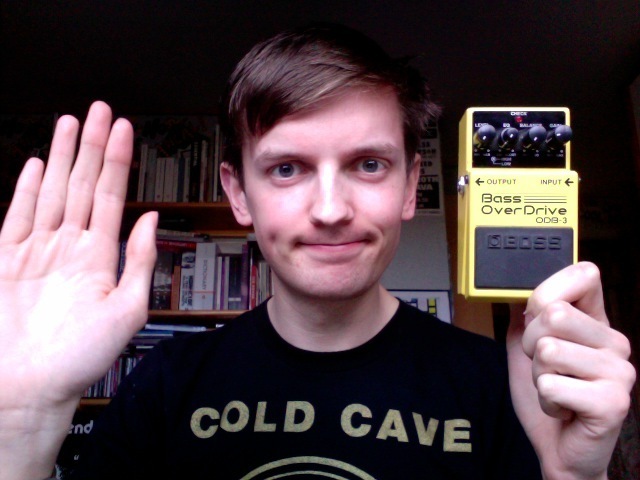 I'm selling a BOSS Bass OverDrive ODB-3 pedal. The reason I'm selling it is simply that I don't use it anymore! It's in near mint condition, with just a few dings on the side. It works perfectly, and has it's original box and instructions. The pedal sounds really great with keyboards in addition to bass guitar. I've not tried it out with guitar, so couldn't comment! I'm looking for 45 ONO, and can deliver locally.